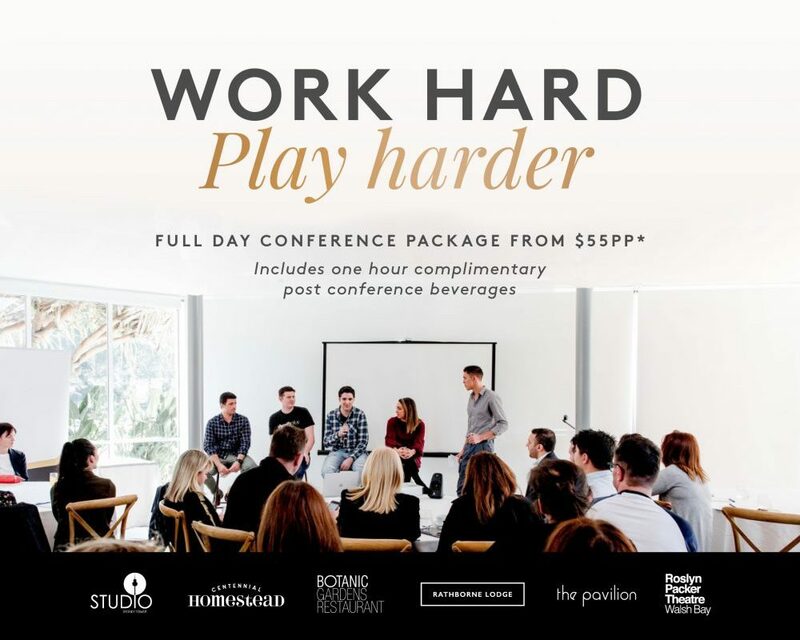 Book our full day Conference packages from $55pp* and enjoy an hour complimentary beverage package. 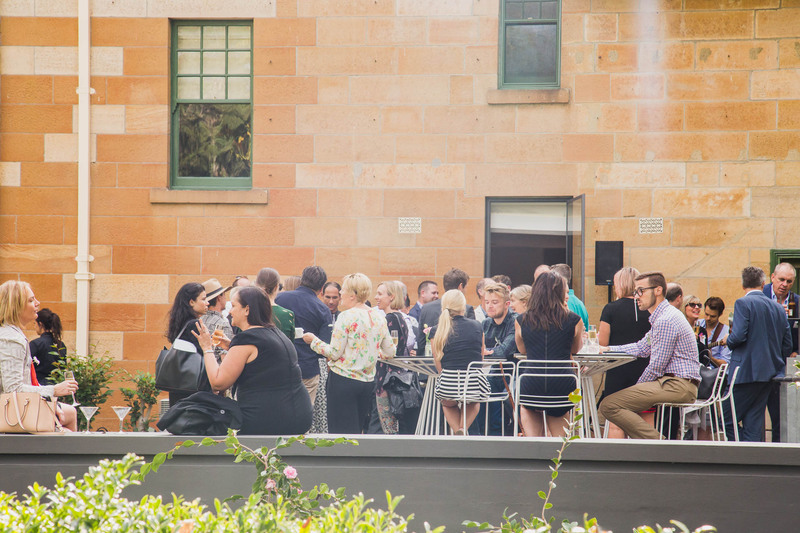 Contact us through the form below or send us an email! 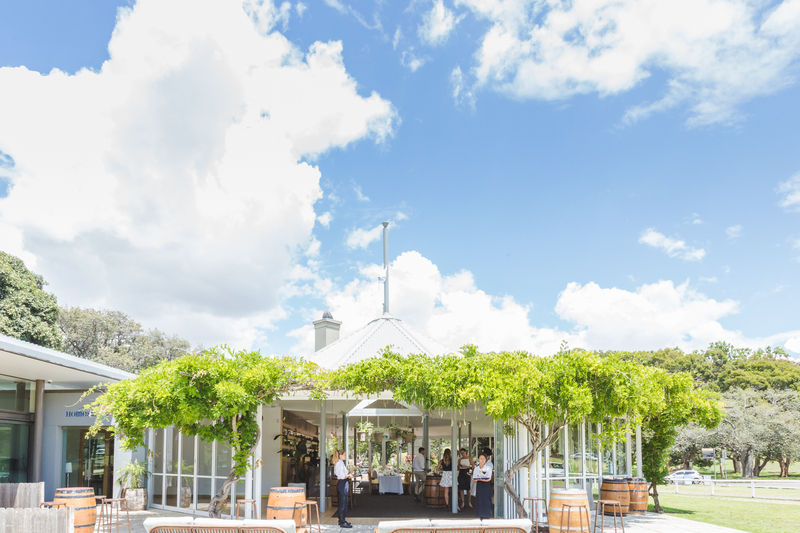 Located ten minutes from the CBD, Centennial homestead feels a world away from the hustle and bustle of city life. 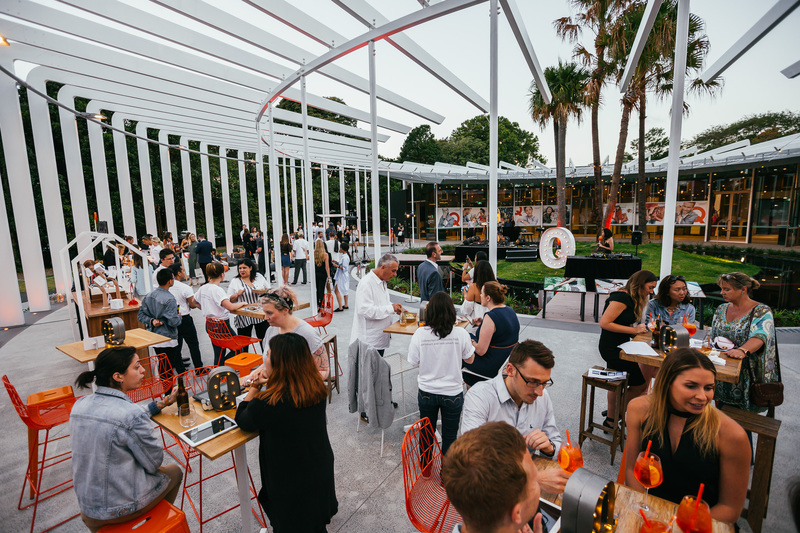 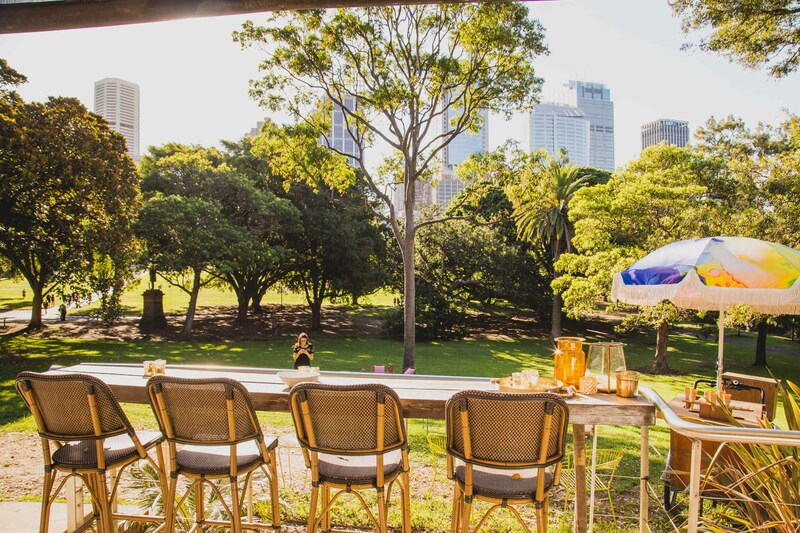 With stunning views of Centennial Parklands, it is the perfect venue for your team to unwind, relax and celebrate the financial year that was. 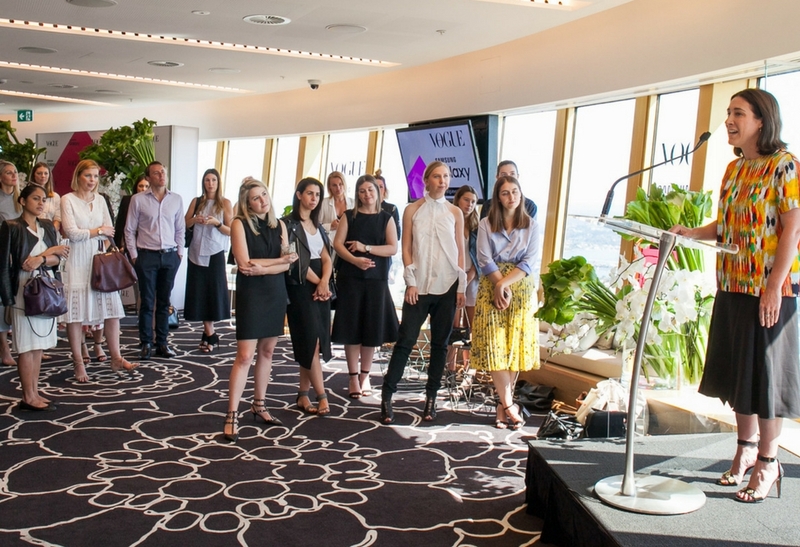 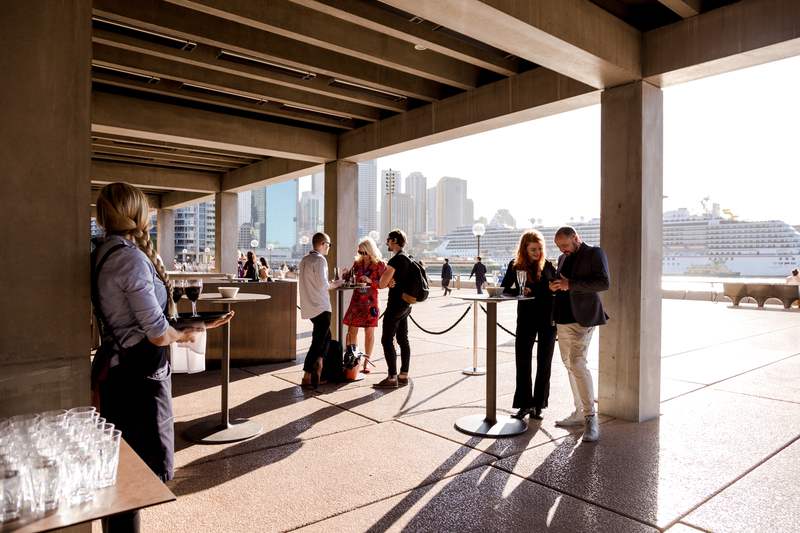 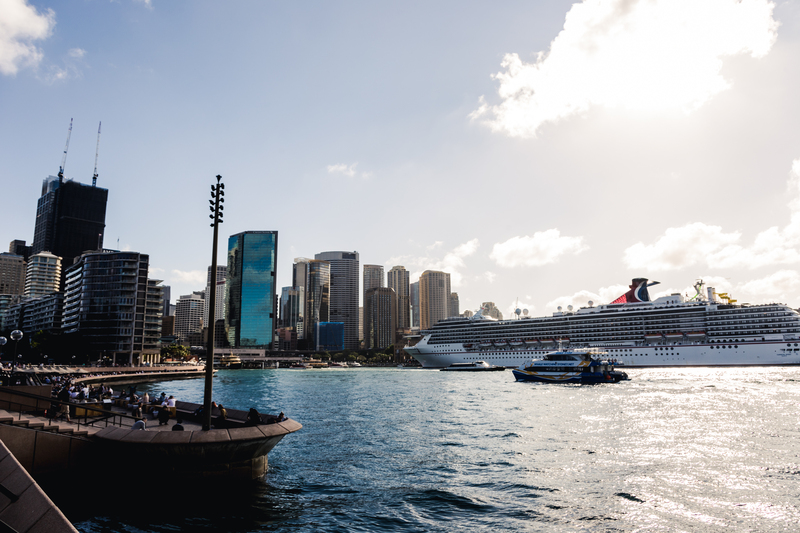 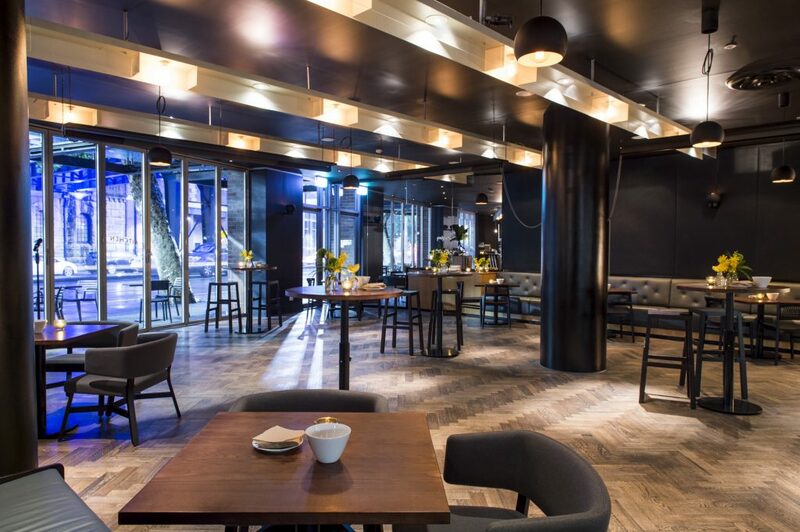 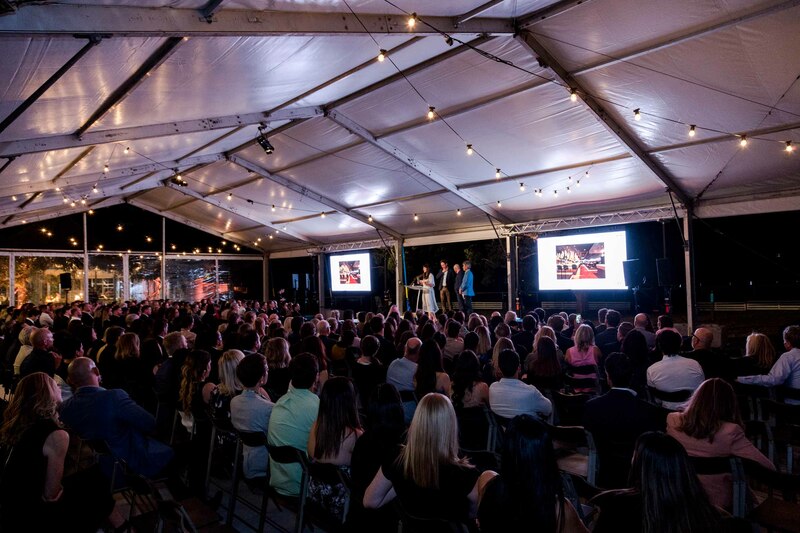 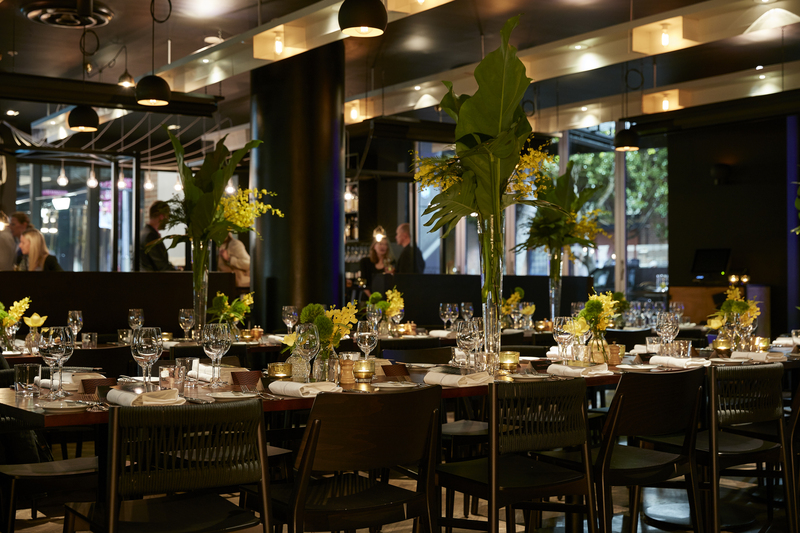 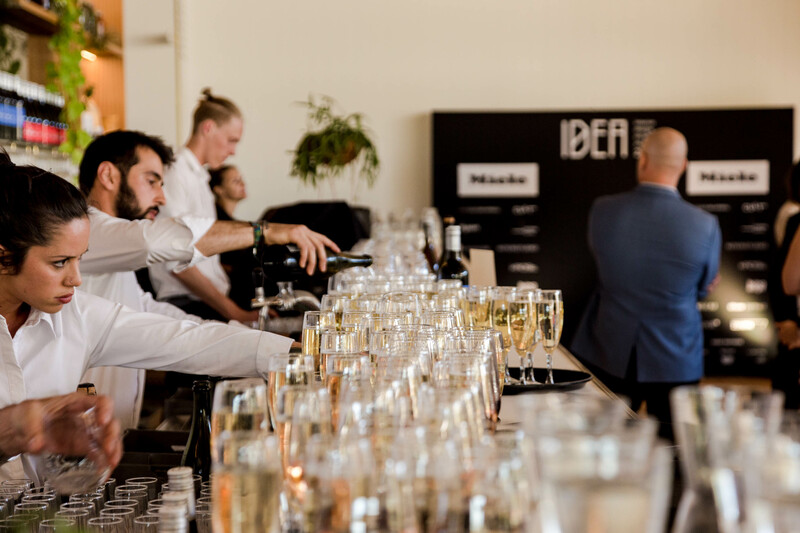 Located under the sails of the iconic Sydney Opera House with panoramic views of the harbour bridge, Portside is a stunning location to host your next team celebration. 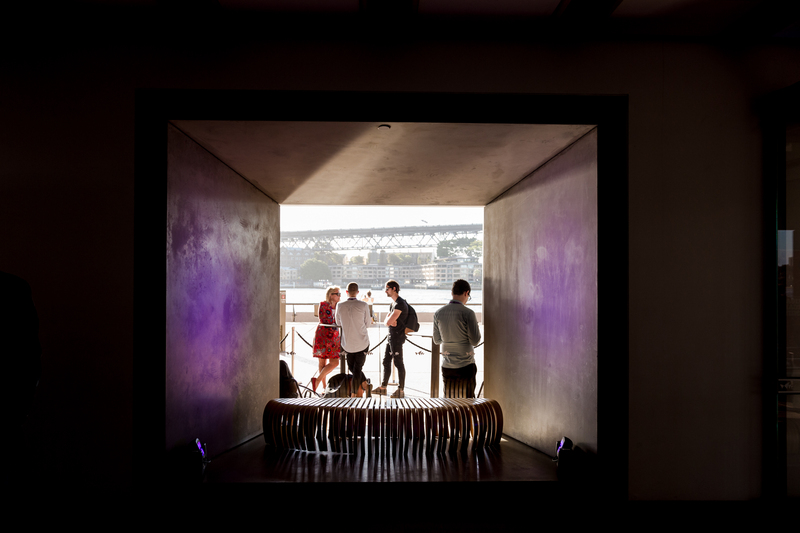 Mingle in the Western Foyers, sip champers looking out over Sydney Harbour and start celebrating under the sails of the Sydney Opera House. 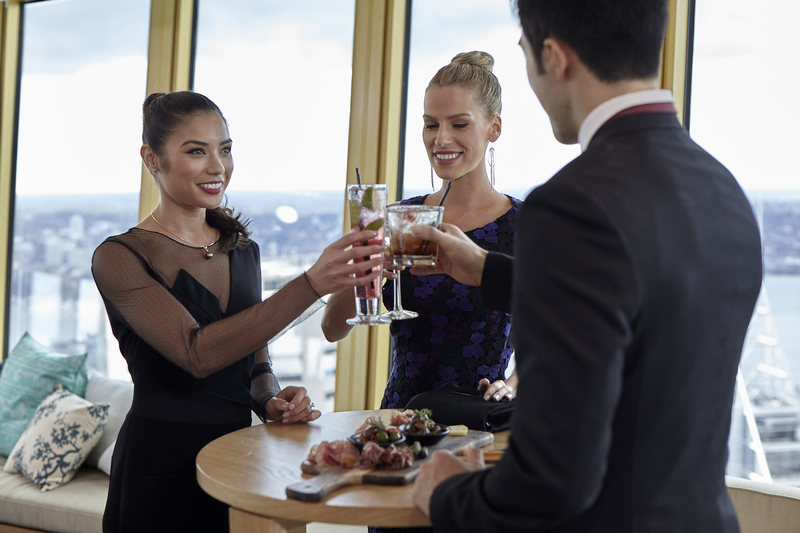 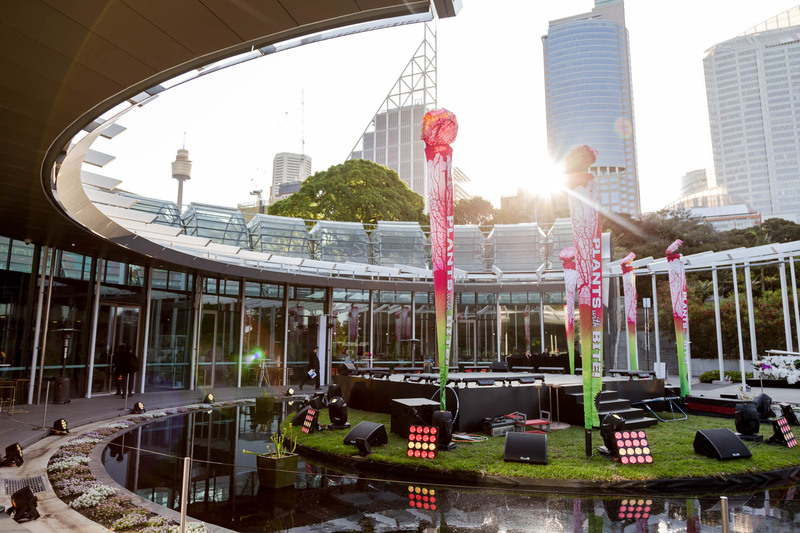 Host your EOFY celebration event at Sydney’s highest event space overlooking the Sydney Harbour. 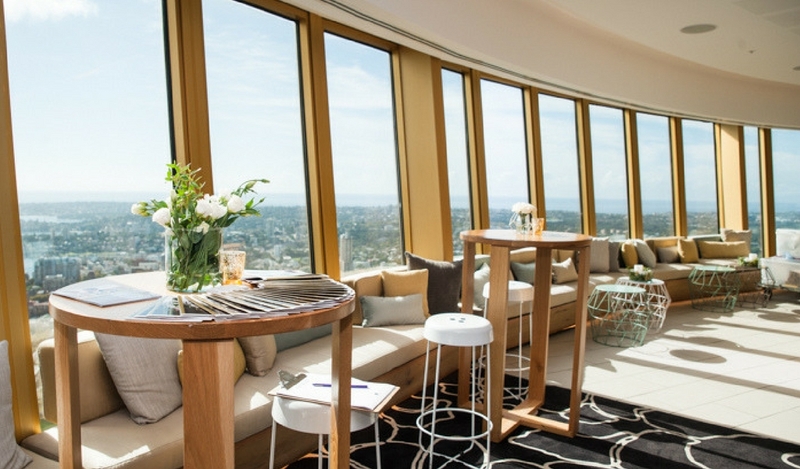 Offering a contemporary setting and breathtaking views, STUDIO is a premium venue that will offer an unforgettable experience. 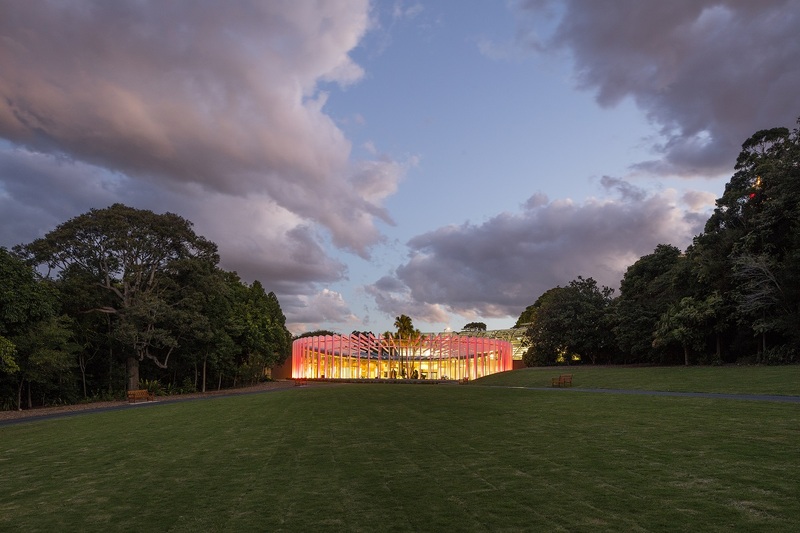 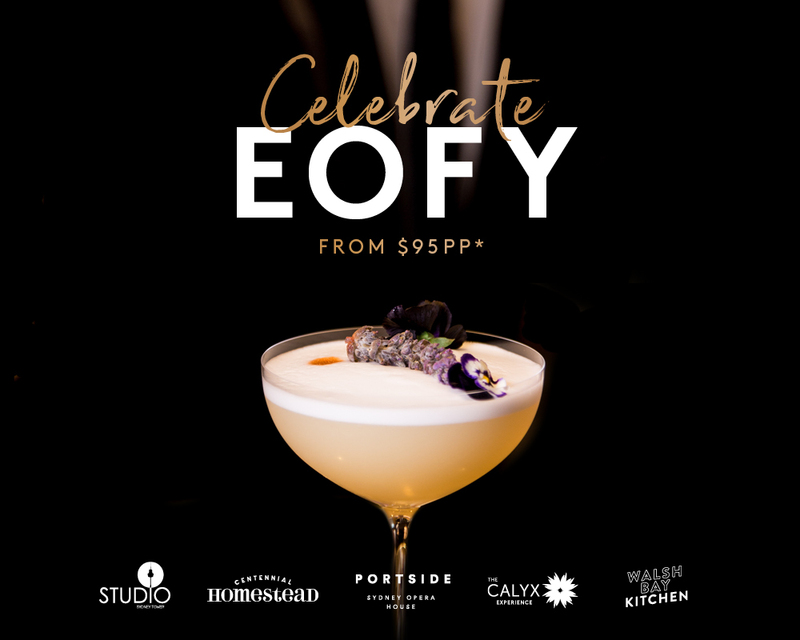 If you’re looking for something outside of the box for your high-level, EOFY celebration, The Calyx Experience is a great option. 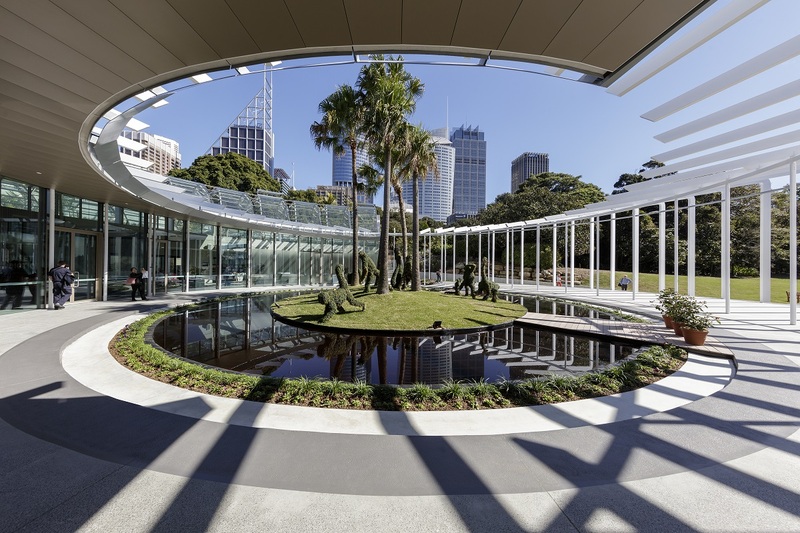 Stunning architecture with Australia’s largest green wall boasting 18,000 plants in all their glory, located in the iconic Royal Botanic Garden Sydney. 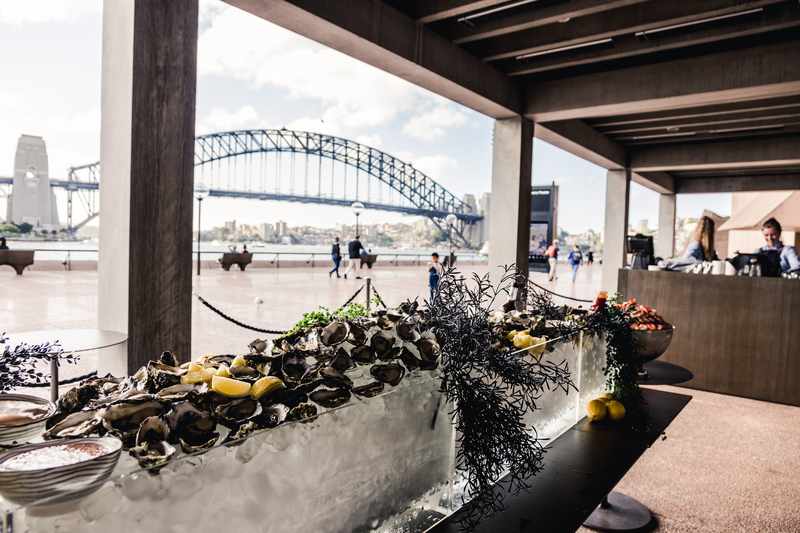 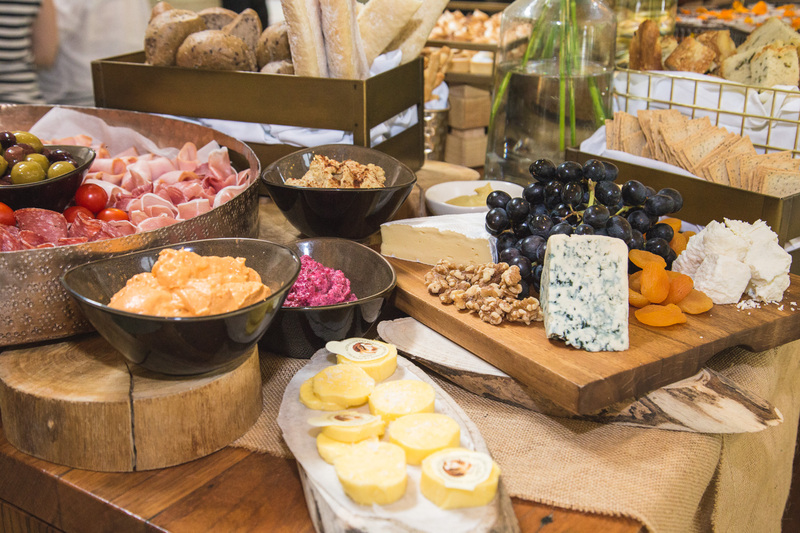 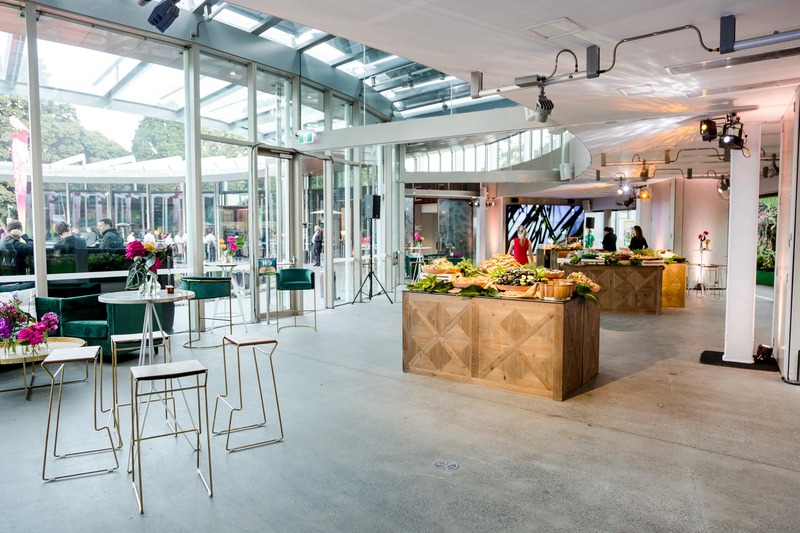 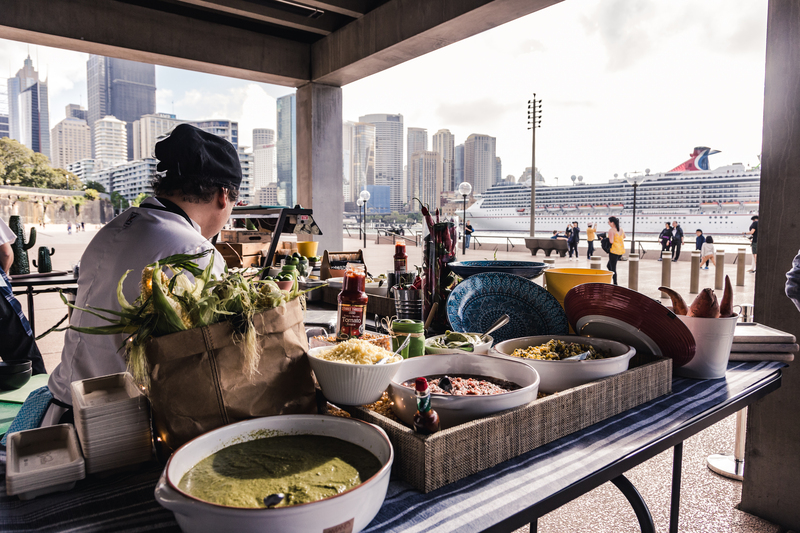 Boasting stunning contemporary, industrial design within Sydney’s Walsh Bay art’s precinct, Walsh Bay Kitchen is the perfect choice for an EOFY Celebration. 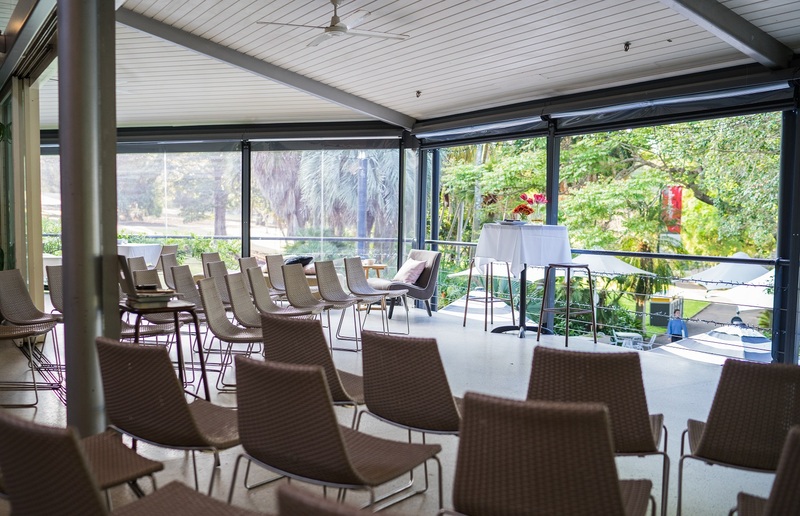 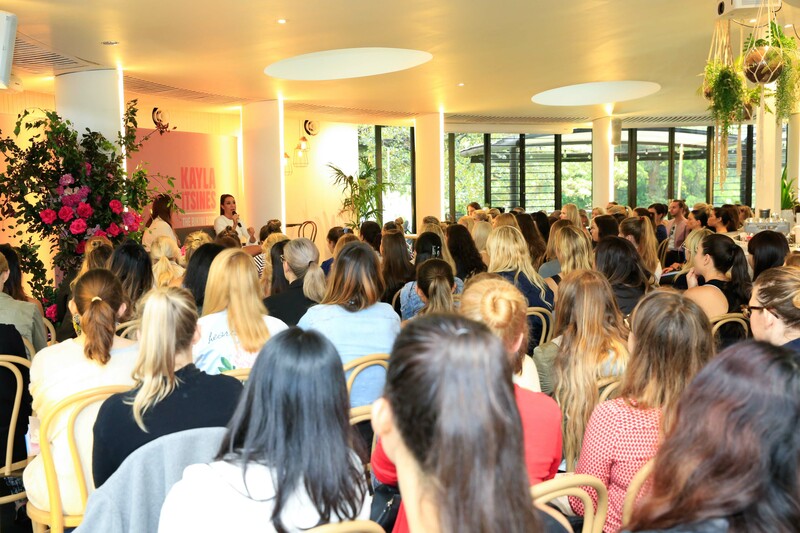 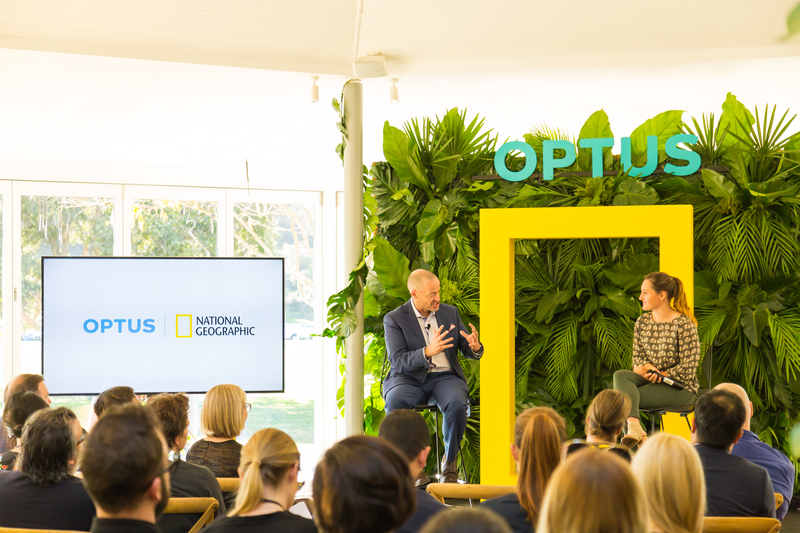 With natural light and a beautiful garden outlook, this special venue is a favourite for creating a thought-provoking and engaging environment for your next conference. 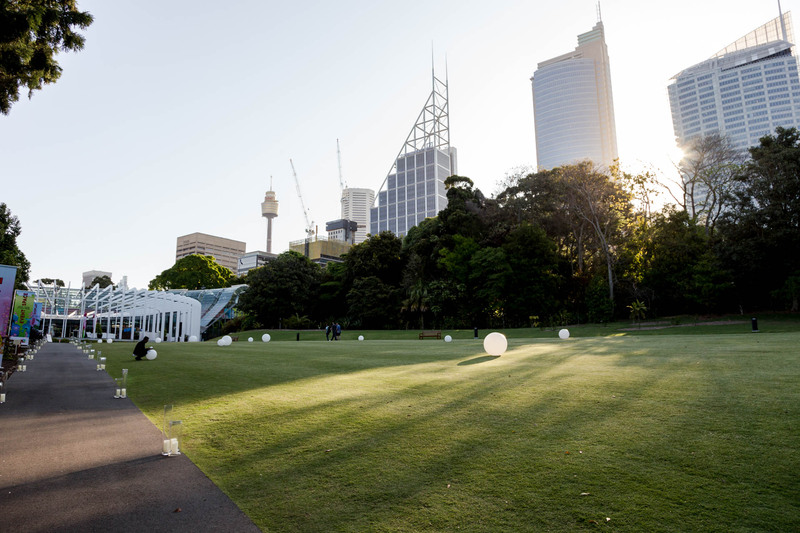 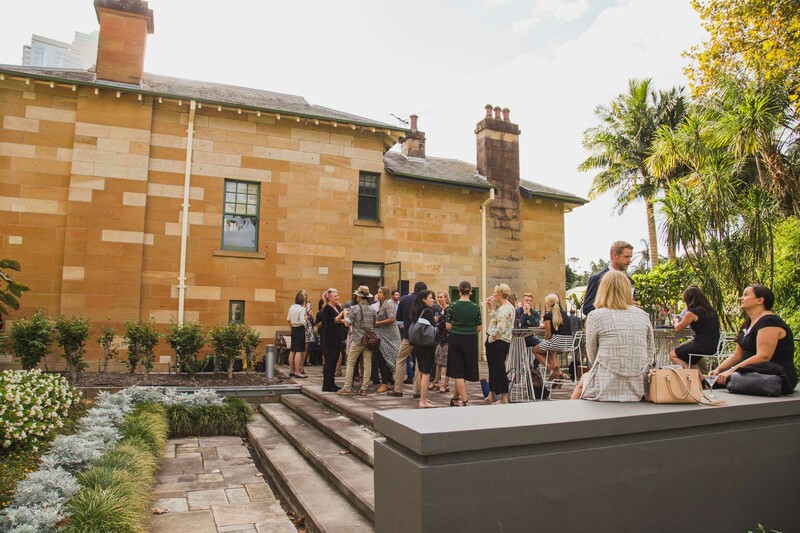 Incorporate the surrounds of the Royal Botanic Garden with team building activities, walks or Garden Tours to learn more about our historic location. 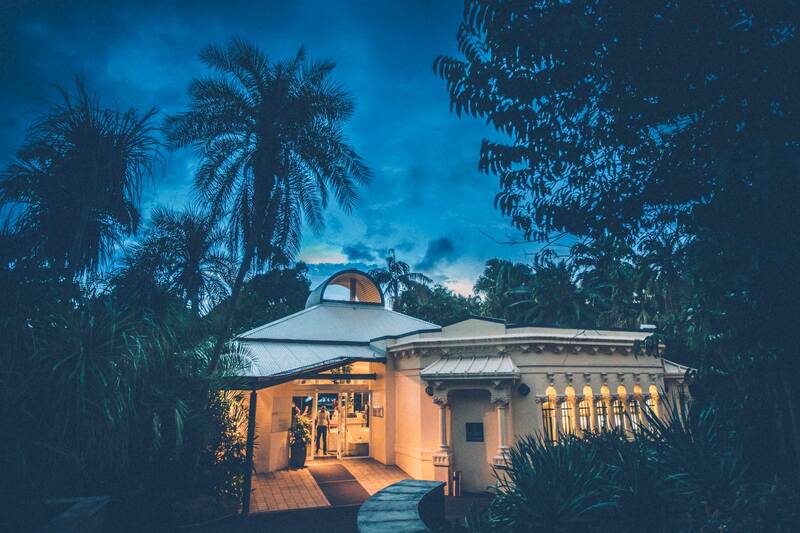 Located ten minutes from the CBD, Centennial Homestead feels a world away from the hustle and bustle of city life. 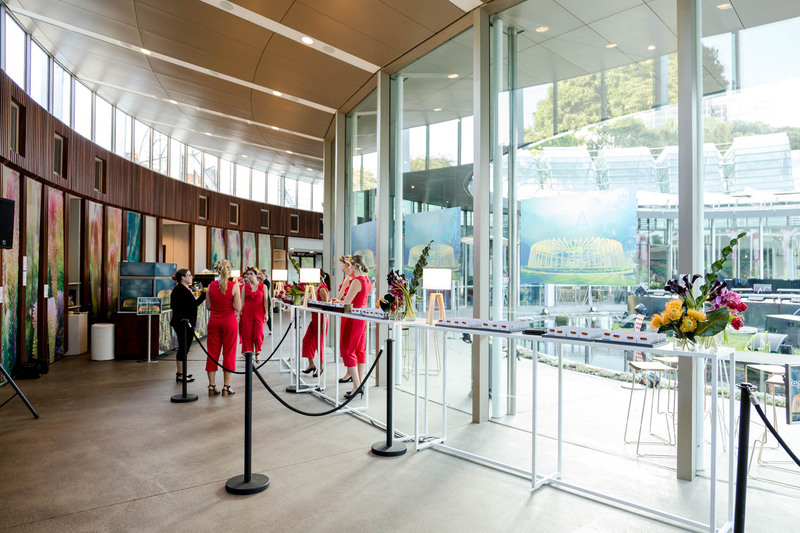 Inspire your team with outdoor team-building activities or workshop new strategies in our light-filled space. 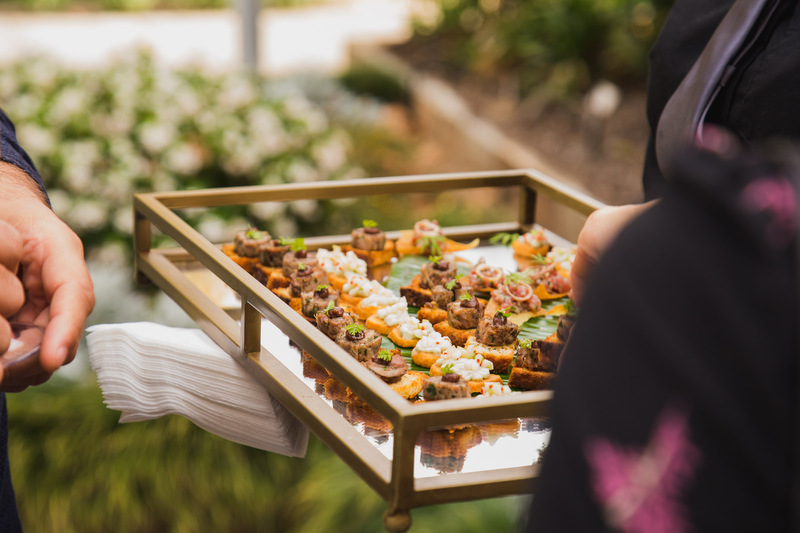 Whatever your objective, Centennial Homestead is the perfect venue to host your next off site event. 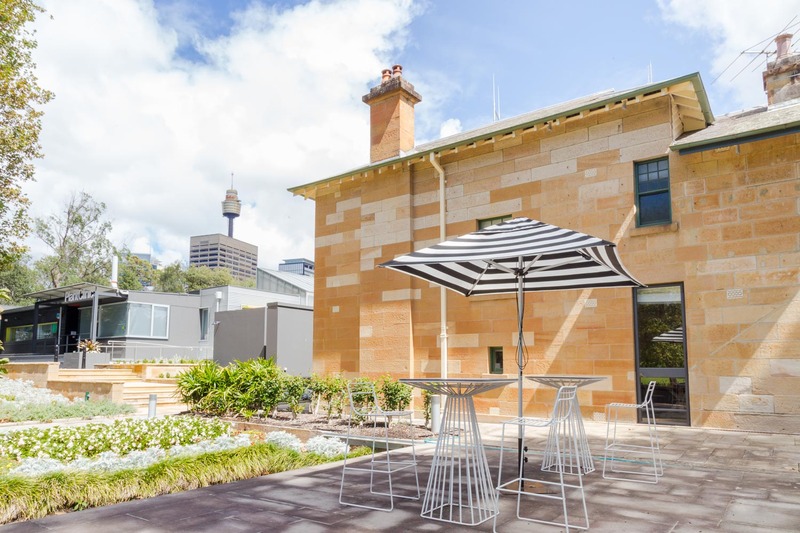 Rathborne Lodge is a beautifully restored sandstone building in a lush garden setting of The Royal Botanic Garden Sydney. 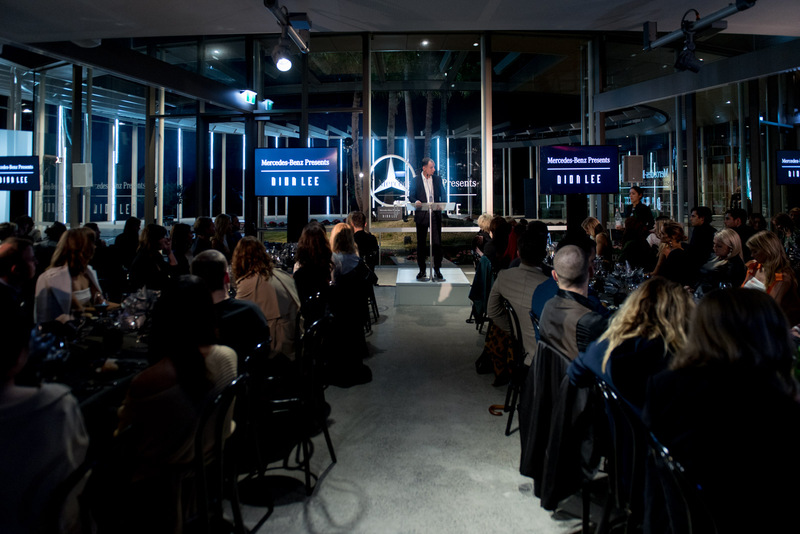 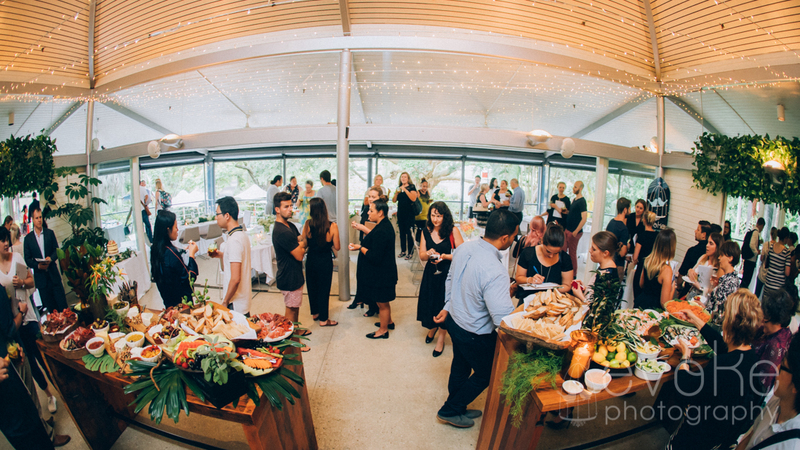 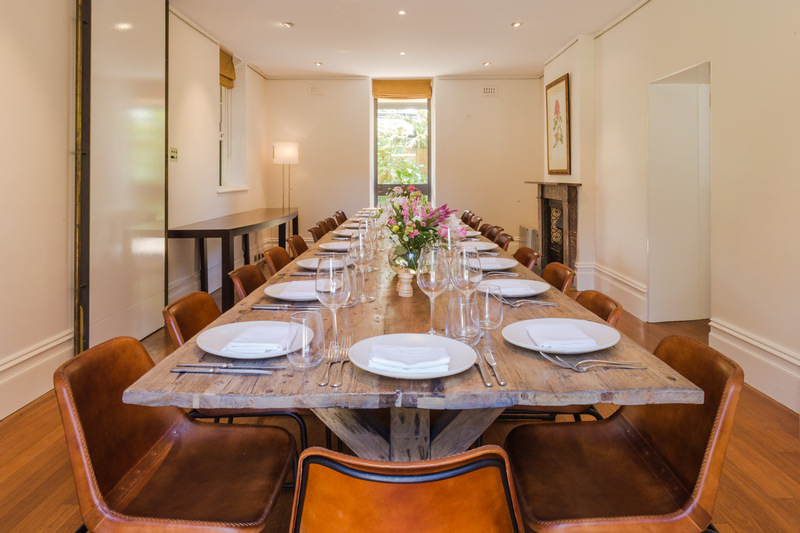 Located next to Sydney’s CBD, Rathborne provides a convenient location to host your next conference event. 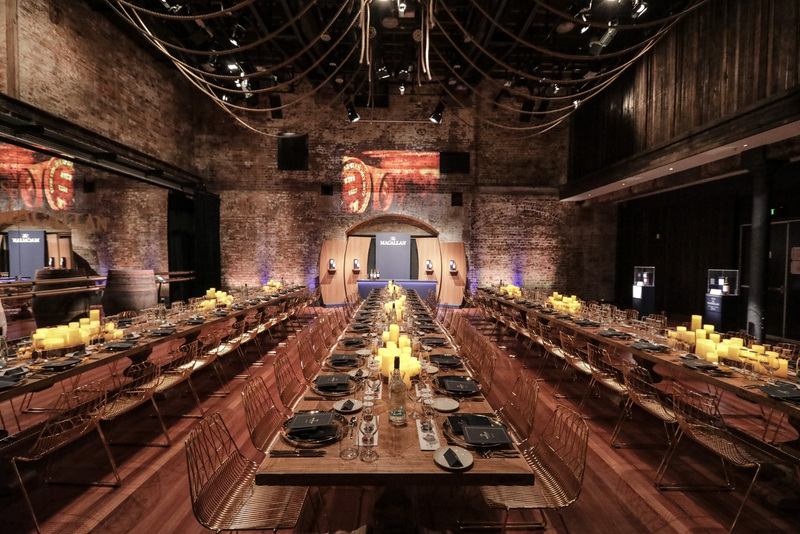 With two event spaces, one auditorium and one restaurant, the Roslyn Packer Theatre is the complete package for all sizes and styles of conferences. 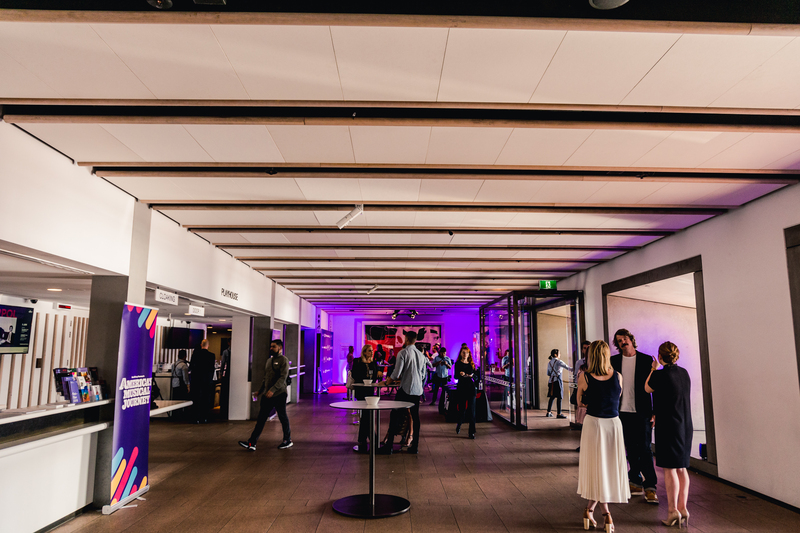 Boasting stunning contemporary, industrial design within Sydney’s Walsh Bay art’s precinct, Roslyn Packer Theatre is the perfect choice when looking outside the box for your next conference venue. 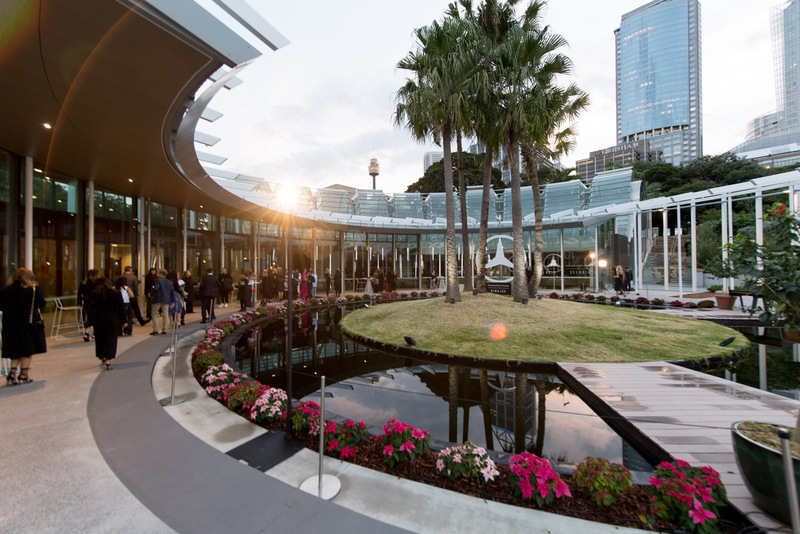 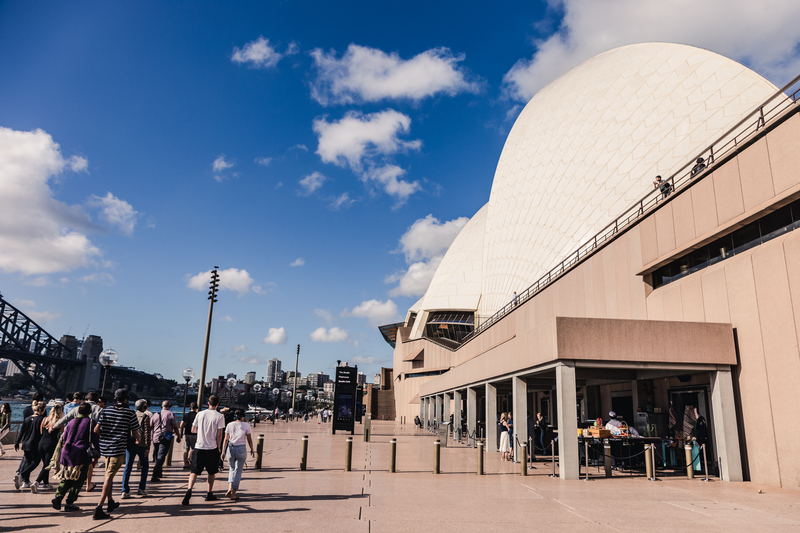 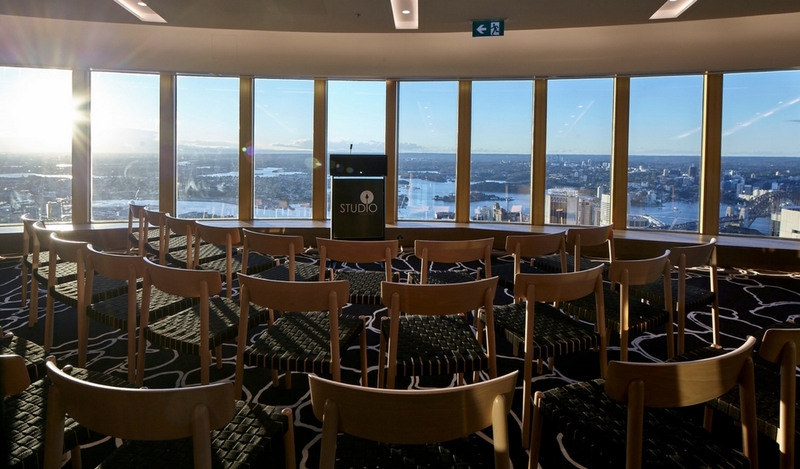 Host your next conference at Sydney’s highest event space overlooking beautiful Sydney harbour. 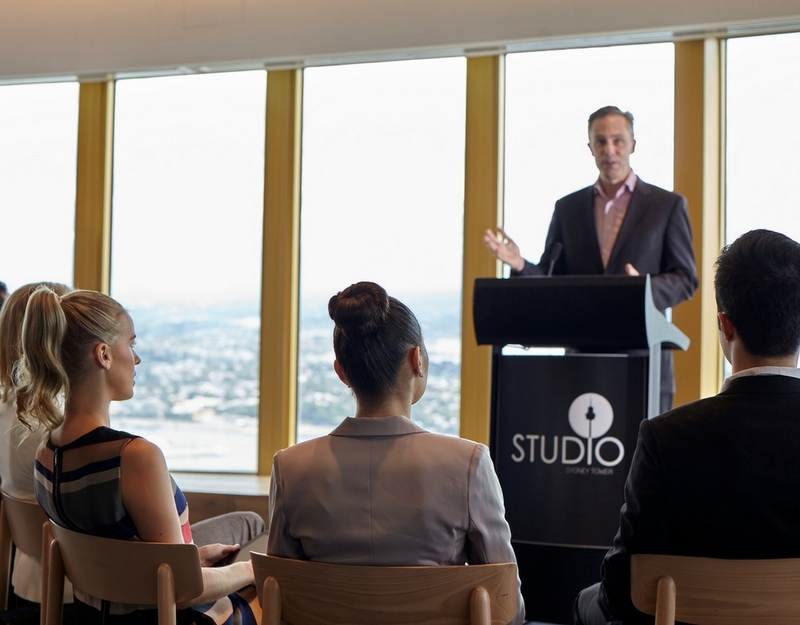 Offering a contemporary setting and breathtaking views, STUDIO is a premium venue that will offer an unforgettable experience. 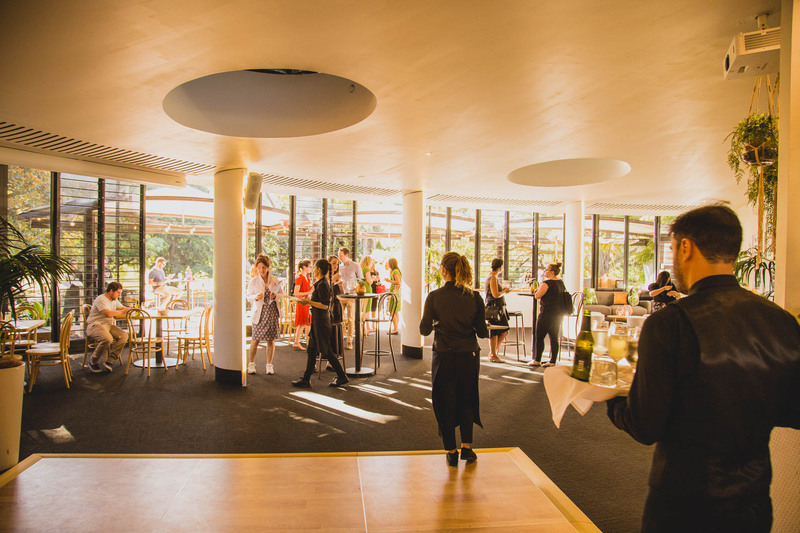 Just moments away from the CBD, our unique circular venue overlooking the sprawling lawns of The Domain offers the perfect alternative to the standard four walls for your next conference. 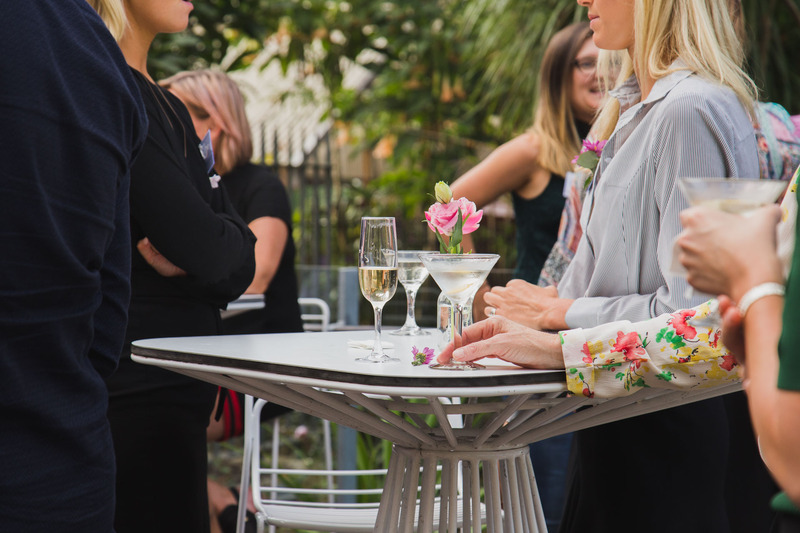 The large, outdoor terraces are perfect for welcome tea and coffee – or why not also treat your team to breakfast canapes to kick off their day.